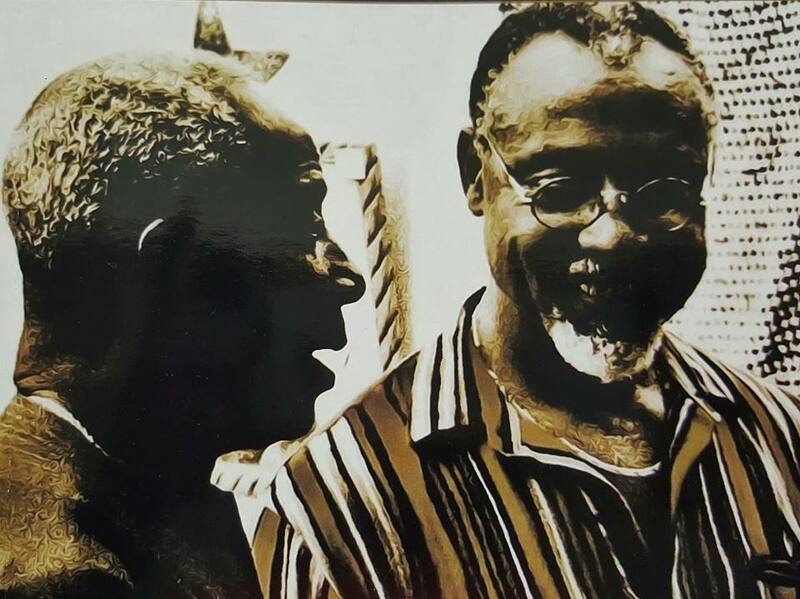 Barry Chevannes, as he was known to most, was professor of Anthropology and Dean of the Faculty of Social Sciences at the University of the West Indies, Mona, the institution where he spent most of his working years. Glengoffe, St. Catherine was where he spent the first thirteen years of his life before journeying to Kingston in 1953 to attend St. George’s College where he graduated as valedictorian of his class and was awarded with the Headmaster’s Medal as an outstanding student. After spending a year as a teacher of Latin at St. Mary’s College in Above Rocks, St. Catherine, he decided that the best way to fulfill his dream of a life of service to his people was to become a priest in the Roman Catholic Church and so he entered the Jesuit Seminary in New England in the United States, in 1959. He was always a lover of music and while in the Seminary, as a member of the choir at Boston College,he was drawn to folk singers like Nina Simone, Joan Baez, Bob Dylan, Paul Simon and Pete Seeger. This was at the heights of the Civil Rights Movement in the United States, and the upsurge of Liberation Theology, and it was during this period that Barry became most conscious of himself as a black Jamaican. It therefore was no surprise that he embraced Pope John XXIII’s attempt at renewal of the Church and upon his return to Jamaica in 1966, became dissatisfied with what he viewed as the Church’s disconnection from the Jamaican/Caribbean realities both in the Liturgy as well as the inequalities existing in our societies. This along with his rejection of celibacy, a requirement for ordination to the Priesthood, eventually led to him to abandoning the priesthood. However, during his time as a seminarian, he wrote many hymns and songs,including a complete Mass (all of which used to be sung at the celebration of Mass at Aquinas Centre and St. Patrick’s Roman Catholic Churches) and perfected his skills in the guitar at the then School of Music. He continued to write music - spiritual, political and personal - up until the time of his death. 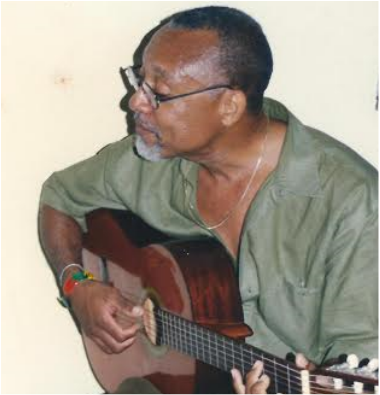 Barry’s contributions to Jamaican and Caribbean Society are many and varied, including: serving as Chairman of the Council of the Institute of Jamaica; Chairman of the Jamaican Justice Reform Task Force; Chairman of the Committee on Reparations; Founder of Fathers’ Incorporated; Chairman of the Violence Prevention Alliance; Founder of Partner’s for Peace; Founder of the University Township, UWI, Mona; Chairman of the National Commission on Ganja; Co- Chair of the Caribbean Commission on Youth; and, song composer for the 4th Assembly of the Caribbean Conference of Churches. A number of his hymns are in the hymnals of churches of various denominations. Among some of his well-known and sung are ‘Fi Wi Gaad Great’, a Jamaican Christmas Carol, song by many choirs each Christmas, and ‘Black Op’, a Jamaican interpretation of Pentecost (Acts. Chapter 2) which is the title of his CD. A few of his hymns are found in “Voices in the Praise- A hymnal for the Caribbean and the Americas” a 2013 publication of the Methodist Church in the Caribbean and the Americas.